"All went smooth from ordering to having goods delivered. Was very pleased with my purchase & would buy from this firm again Highly recommended x"
"not easy to search for specific items, eg. 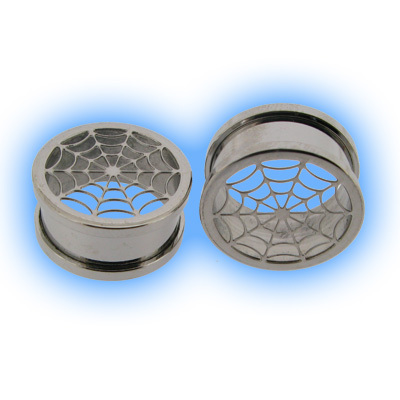 stuff suitable for daith piercings, rings that are made from 1mm thick wire. Ordering easy though and..."
"I bought the clip on belly button ring, great product and arrived very quickly. Thank you very much!"